TWO ladies passionate about the dairy industry will represent the West Moreton and Brisbane Valley sub-chamber at the Ekka next month. 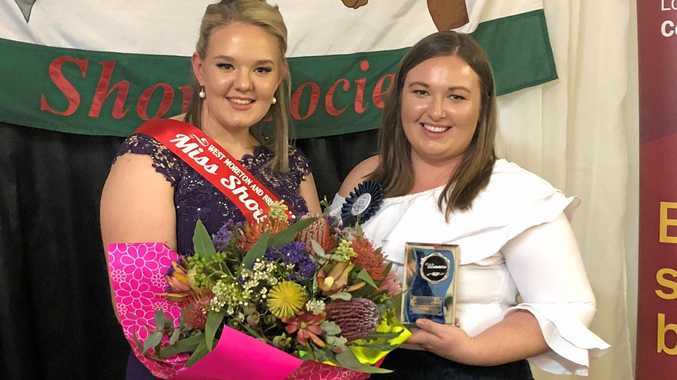 Lowood's Claudia Campbell and Rosewood's Emma Boughen took out the Show Girl and Rural Ambassador awards respectively, at the sub chamber final at Esk at the weekend. Claudia, a dairy farmhand and university student said she was shocked with the result. 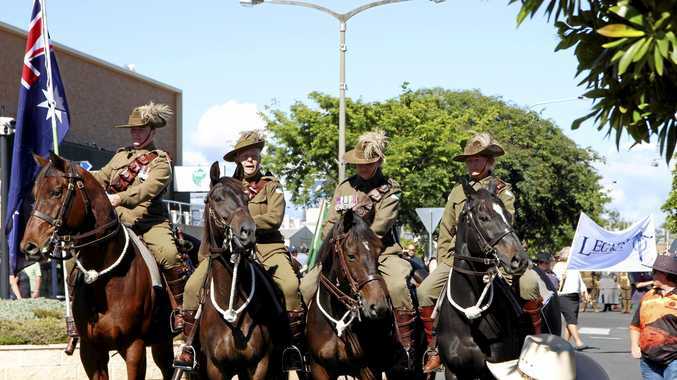 "I think it was because there was such a high calibre of entrants,” she said. Having lived and breathed agriculture her whole life, Emma said the Rural Ambassador competition was important for recognising the many different ways young people contributed to the Queensland rural industries. "I'm excited to meet the other RA's from around the state,” she said.